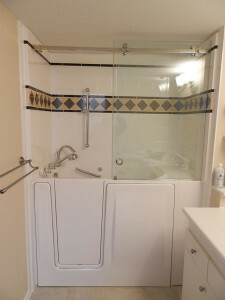 Provides a real experience with a unique design that is both wheelchair & lift accessible. 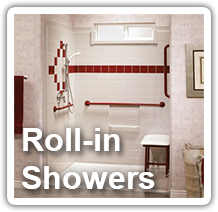 Innovative bathing products for worry-free living in the home you love. Helping people of all abilities to live independently. 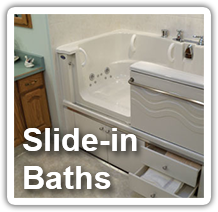 Customize our bathing solutions to your specific needs. How does the ADL work? 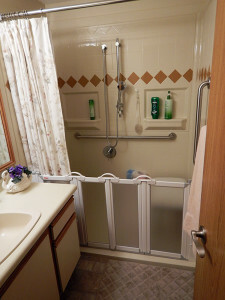 We are accessible bathing experts. 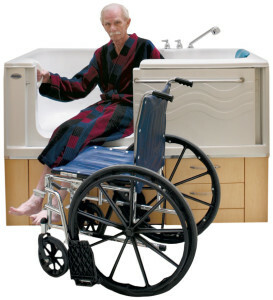 We pioneered and developed many of the products and features used in accessible baths across the market. Our mission is to match the right bathing solution to your needs; not just selling you a generic product. 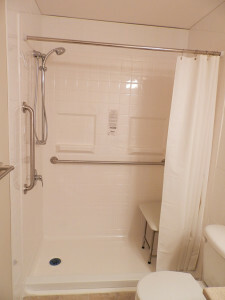 We have hundreds of showers, and accessible bath models to best fit your lifestyle, budget, mobility and physical space. 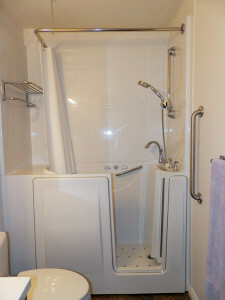 We also have a vast line of ADA compliant bathroom accessories, such as shower seats and grab bars. Call 1-866-404-8827 to receive a free information package, set up an in-home consultation or to find a dealer near you!